Tree-Mendes Flooring & Design. Wood, Laminate & Vinyl Floors, Decking. 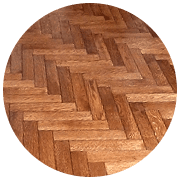 Tree-Mendes Flooring and Design specialises in all types of wooden flooring. 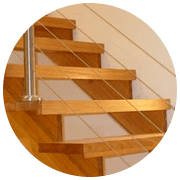 We supply and install Laminate flooring, Vinyl flooring, Solid Timber Flooring, Engineered Woods, Parquet, Bamboo, Decking, Pergolas, Balustrades, and Lofts. Tree-Mendes has vast experience in repairs and restoration of existing floors or decks. We have more recently, also ventured into the design world, and we now design and manufacture custom furniture, wall units and install a range of wall cladding. We have had the opportunity to work with some prominent clients, such as Sun International, Cartier, Cappuccinos, Copper Bar and Rockets Restaurants, with the newest one having opened in the Hobart Centre, Bryanston. 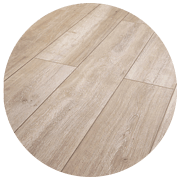 At Tree-Mendes Flooring and Design, we are able to give you the best advice for all your flooring and design needs, as we are not product or brand bound, and we will, therefore, look for the best possible option for each client’s needs. We do all our own installations, and therefore the responsibility and the accountability is all with us. My deck and pergola are stunning! I will definitely recommend your company for your professionalism and quality of work. Thank you! 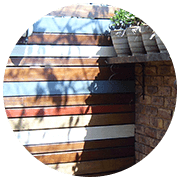 Tree-Mendes have been our go-to guys when it comes to solid wooden flooring and decking. In the past 8 years, they have installed reclaimed parquet flooring throughout our offices and a deck in our courtyard. Their service is excellent and workmanship is unparalleled! Thanks Tony and Cristina! Fantastic work, thanks you for your effort, it was a great pleasure working with you guys! Please tell Tony the floors look incredible! Thanks a lot for the service we got from Tree-Mendes. It is like a fresh breath to be on the receiving side of good service. Thank you so much! We are very happy with the new deck - it looks beautiful! Good service and work beautifully done. 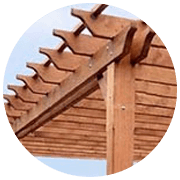 My deck and pergola are stunning! I will definitely recommend your company for your professionalism and quality of work. "Thank you soooo much for the excellent service and work done. I am so glad we discovered you." Thanks to Tony for sorting out the door. You guys are awesome!! There are a lot of products on the market, such as Composite Decking, claiming to require little to no maintenance compared to timber (wood) decking. Although some of this is true, these products offer other problems that can not simply be addressed by sanding and resealing, such as shrinkage, warping and fading. 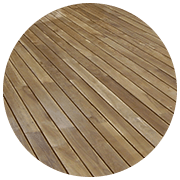 If you have any questions about decking – give us a call or get in touch and we will show you some examples of both types so that you can make an informed choice. Solid Wood or Wood Laminate? Solid wood is generally more expensive but can last a lifetime if properly cared for. 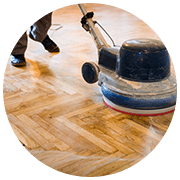 Solid wood floors can be sanded, stained and sealed whereas Wood Laminate floors cannot be refurbished. Wood Laminate is also not water tolerant and can be damaged if exposed to too much moisture. Although Wood Laminate floors are made with a base of wood these are not solid wooden floors and cannot be sanded or sealed. A simple explanation of Wood Laminate is a wooden base with a hard wearing image (think photocopy or print) of wood laminated onto the wood. There are various grades available specific to the type of traffic expected (i.e. 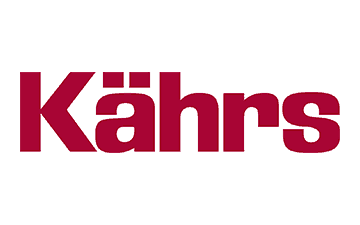 Commercial, Residential etc.) 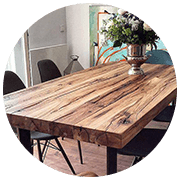 We stock a range of premium and affordable Wood Laminate brands. Vinyl, is the latest introduction to flooring, in our industry. They are made to look like wood, with a wood textured top, but are actually plastic. These are mostly used in areas which are prone to water, such as bathrooms and kitchens, as they are waterproof. Solid wooden floors or decks can usually be refurbished by sanding and then coating with multiple coats of a suitable varnish or oil (depending on the type of wood). We also reinforce sub-structures in cases where this is needed. Get in touch if you have any queries or would like a second opinion before removing any existing floors or decking. What are the types of Vinyl Floors? Vinyls are categorized into two types: glue down or click system. The thickness range from 3mm to 5mm. 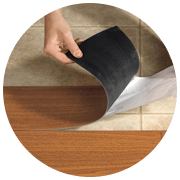 Like in the case of the Laminate floors, they are graded. The higher the grade, the more expensive the vinyl.